Ooredoo, the region’s leading enabler of digital business innovation, today announced that it has won the prestigious “Cloud Innovator of the Year” award by Dell EMC, the world’s leading provider of cloud infrastructure and innovative business solutions. Qatar’s business leaders are rapidly adopting Ooredoo’s hybrid cloud solutions that optimize their business applications on public and private clouds. Moving to the cloud can enable organisations to optimize costs, foster collaboration, and drive digital business innovation. As part of the judging panel, Dell EMC praised Ooredoo for being the region’s first telecommunications provider that will offer Microsoft Azure Stack hybrid cloud solutions through the Qatar Data Centre. Ooredoo is seeing strong business demand for hyper-converged infrastructure solutions that run on Azure Stack, Redhat, and VMware digital platforms. 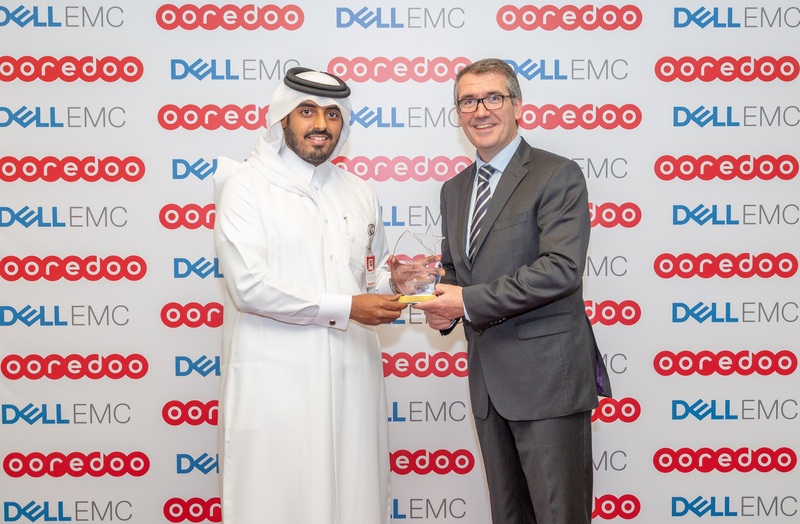 Ooredoo’s award win builds on the company recently achieving the Gold-tier Cloud Service Provider status with Dell EMC. 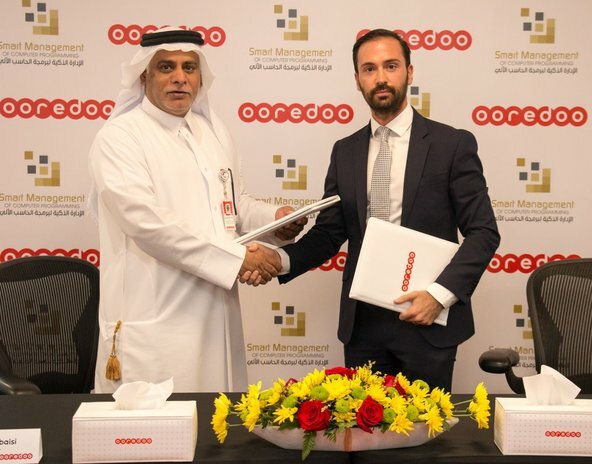 Ooredoo gains the in-depth partner training and marketing resources that allow the company to better meet the digital business needs of its customers.